To celebrate the vinyl release of Run The Jewel's third incredible record, RTJ 3, we'll be opening the shop back up at 8pm on release day for a wee party for all likeminded Jewel Runners. 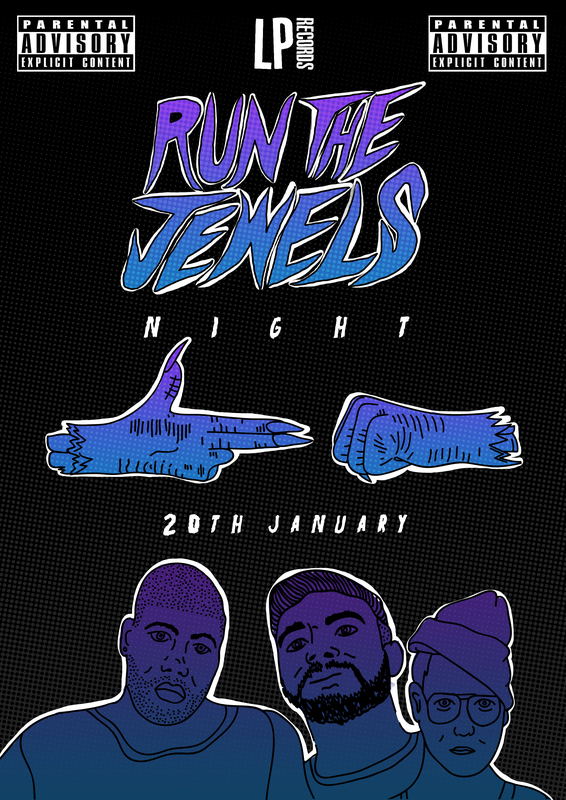 We'll only be playing Run The Jewels alongside Killer Mike and El-P solo material in a night dedicated to 2 of the most important men in modern music, activism and culture. There will be beer, there will be raffles, there will be big reductions on hip-hop vinyl and there will be RTJ. So, aye, it'll be class. Stay tuned for more updates on the facebook event as we lead up to the night itself. 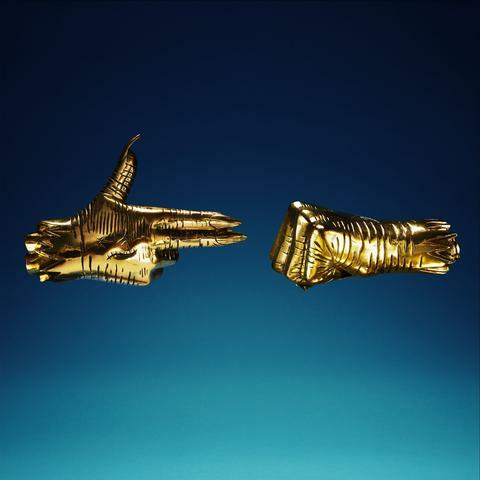 Entry is FREE with a purchase of RTJ3 on vinyl, for now, the indies package with the chain is sold out to our preorders. There is however still an opportunity to preorder the vinyl minus the chain for release day alongside your ticket below.